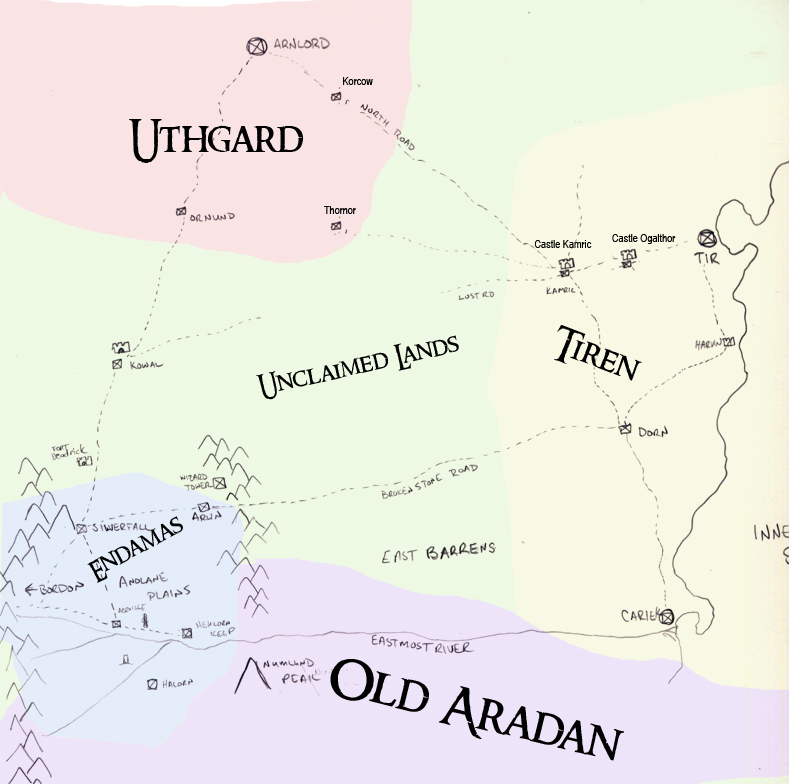 The Eastlands are the lands left the most ravaged after the Great War. 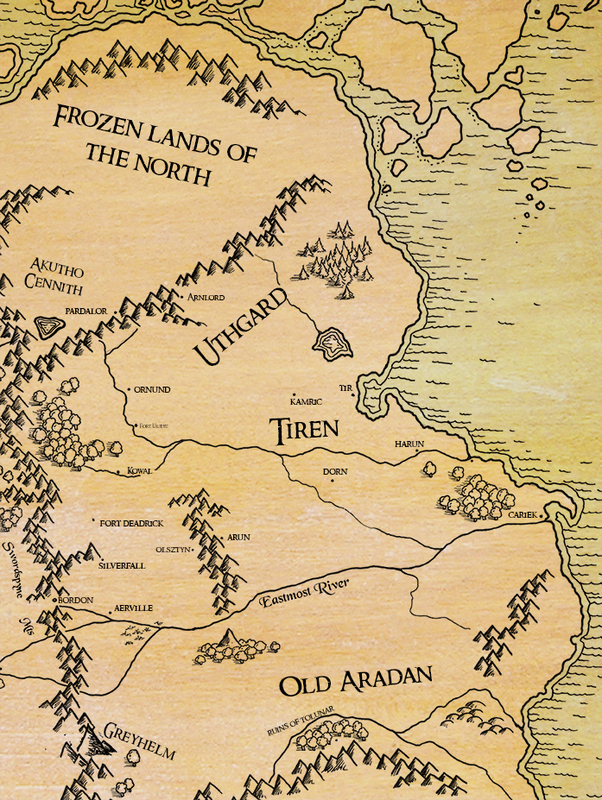 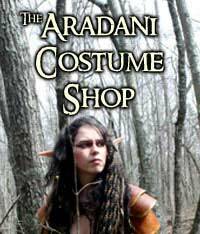 It contains the old kingdom of Uthgard, the Tirian Kingdom, and part of the Endamas Kingdom. 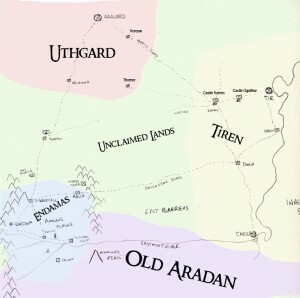 It is also home to the ruins of the old Aradan Kingdom.